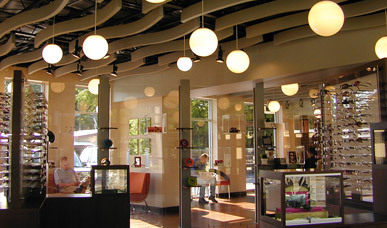 Our products offer design versatility and exceptional acoustical properties. 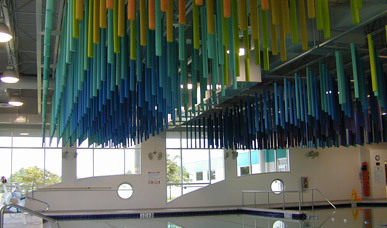 Easy to install vertically or horizontally, our products are ideal for a broad range of interior spaces. 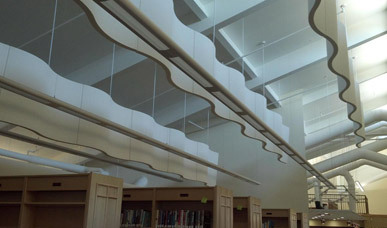 SONEX Rondo Baffles improve the quality of sound in any large room. 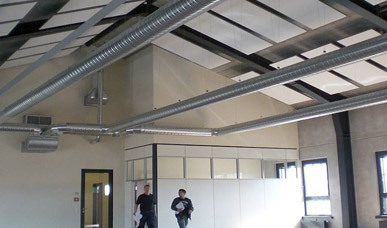 SONEX Rondo Baffles are made from willtec, open cell, melamine foam and are Class 1 fire-rated according ASTM E 84 for flame spread and smoke density. 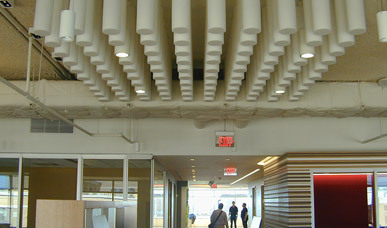 WHISPERWAVE Panels, Baffles, Ceiling Clouds and Awnings provide exceptional acoustical control and design flexibility. 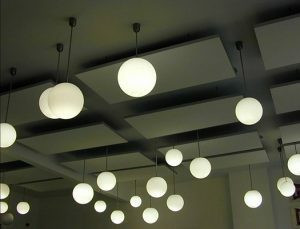 Lightweight and easy to install, WHISPERWAVE products are ideal for use in multipurpose rooms.